A Level 3 Flying Spur? Maybe. FRANKFURT — Bentley will roll out Level 3 autonomous driving capability across its range starting two years from now, CEO Wolfgang Duerheimer said. The technology, the same as that already showcased by VW Group stablemate Audi on the A8 limousine, will appear first on a new model, possibly the upcoming convertible version of the new Bentley Continental GT coupe, which was unveiled at the Frankfurt auto show, or the next Flying Spur limousine. Audi expects to be given legislative approval to offer the technology next year. 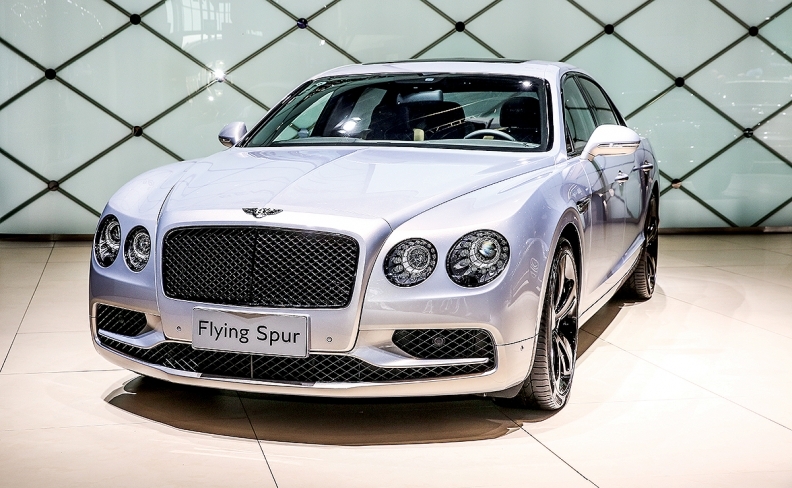 Bentley customers will quickly demand the technology once it's available in the market, Duerheimer said. "If autonomous is not on the option list, people will say, 'Is it really luxurious?' Even if they don't order it."